The 2019 Melges 24 North American Championship (NAC) taking place August 15-18, has climbed to an impressive 36 teams registered several months in advance of the entry deadline. April 17, 2019 - Traverse City, Mich. USA - (As Published by the International Melges 24 Class) - The 2019 Melges 24 North American Championship (NAC) hosted by the Grand Traverse Yacht Club (GTYC) in Traverse City, Mich. taking place August 15-18, has climbed to an impressive 36 teams registered several months in advance of the entry deadline. It is anticipated that 50 or more teams will be registered by the start of the NAC - the pinnacle 2019 Melges 24 event in North America. “The Grand Traverse Yacht Club in partnership with the U.S. and International Melges 24 Class Associations as co-organizers, are really excited to be hosting the North American Championship. There are many teams that have committed and still need to register. If teams register prior to the first entry deadline of May 31, they can still take advantage of the early entry fee," says Scot Zimmerman, NAC Event Chair and owner of Melges 24 Bad Idea. "The Midwest district has always been a hotbed for Melges 24 racing, and 2019 will prove just that. We have a host of Midwest events leading up to the NAC that will bring out the best in local talent, but also attract some of the Worlds best race teams." The NAC is also Event No. 6 on the U.S. Melges 24 North American Ranking Series. Two events have concluded and the intensity of the competition is already at a very high level. Series leader and recently crowned Sperry Charleston Race Week Champion Travis Weisleder at the helm of Lucky Dog/Gill Race Team will be in attendance, and Corinthian Melges 24 U.S. National Champion (2017) K.C. Shannon sailing Shaka are ready to go. Preparations are in full swing from all aspects of the Championship. 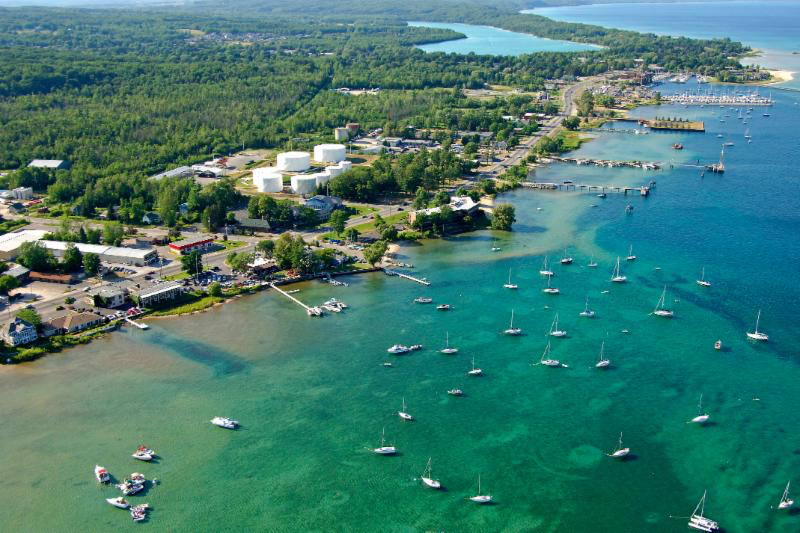 The GTYC and a dedicated group of volunteers are actively making plans to accommodate teams for two days of practice and tuning followed by three extravagant days of world-class, championship racing on the warm waters of West Grand Traverse Bay.